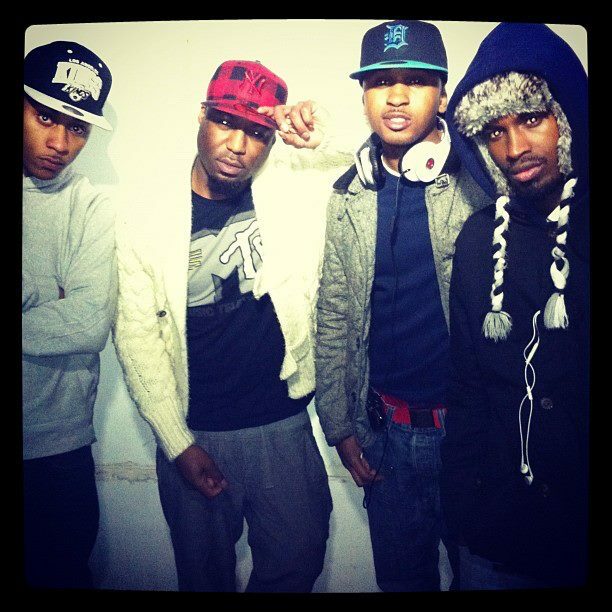 The moment Hip Hop had been waiting for…. 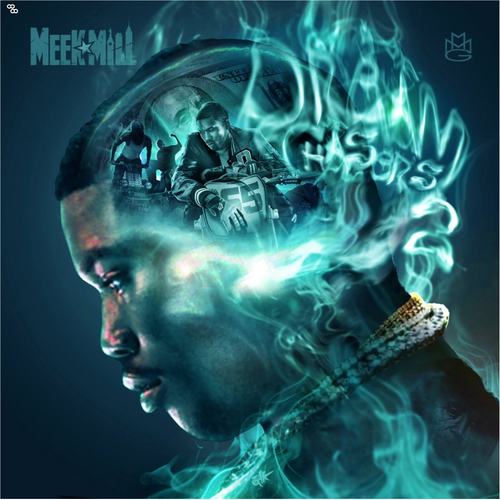 Meek Mill to drop his latest Mixtape ‘DreamChasers 2’ The most anticipated Mixtape since Fabolous’ TINC3. Well the wait is over download the Mixtape below with features from Big Sean, Drake, Kendrick Lamar, Fabolous, 2 Chainz and more. 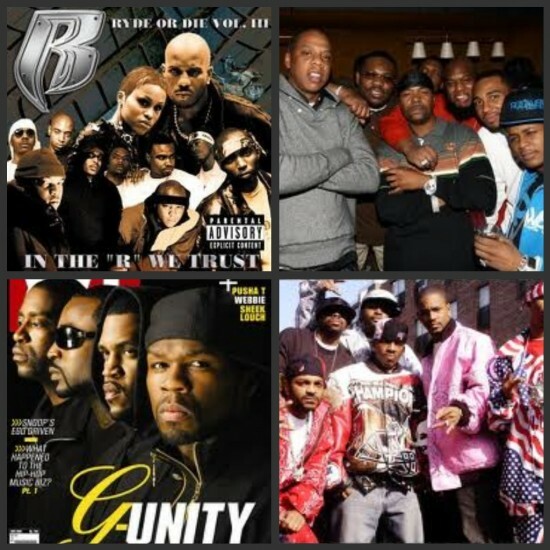 Say-Somethin.Com Debates Who Had The Best Hip Hop Crew In The Past, Currently Today And Who Will Be The Future Supreme Hip Hop Crew? Is It Bad Boy, Rocafella, Ruff Ryders, Young Money, G.O.O.D Music, Aftermath, G Unit, Dipset, Death Row? Have Your Say. Join The Debate! 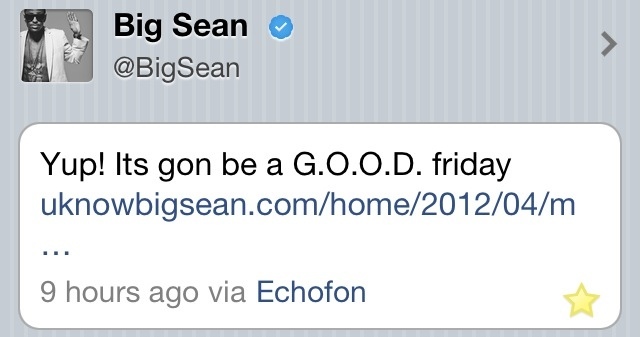 As mentioned yesterday G.O.O.D Music would drop the first single on Good Friday today. The track called ‘Mercy’ features Kanye West, Big Sean, Pusha T and 2 Chainz. So without further a do check out the Fire that is ‘Mercy’ after the jump! G.O.O.D MUSIC SINGLE DROPPING ON G.O.O.D FRIDAY! 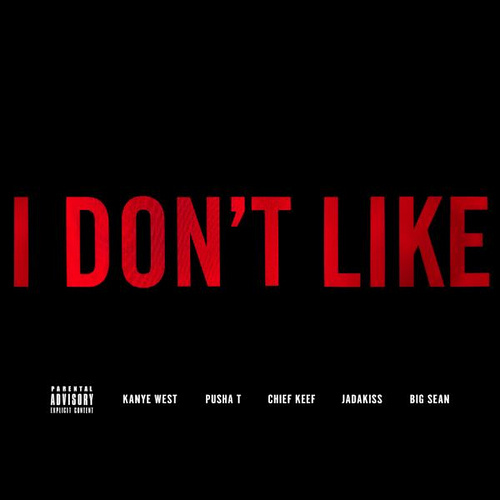 Last night Big Sean tweeted the artwork to the first G.O.O.D Music single featuring Kanye West, Pusha T and 2 Chainz. 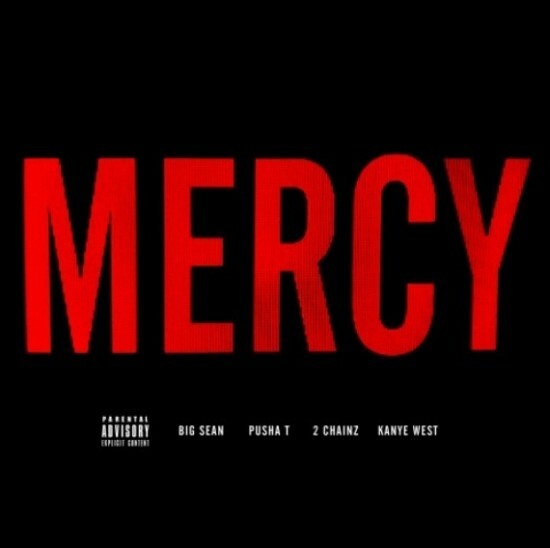 The song entitled ‘Mercy’ will drop this Friday, G.O.O.D Friday and the timing could not be any better as during our latest Shisha Wednesday Video I stated that G.O.O.D Music will over take MMG as the supreme Hip Hop group. Let’s see if this single will prove me right!